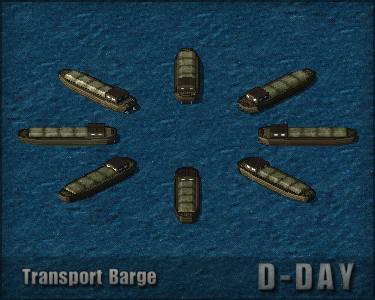 Visit the D-day Wiki for a complete database of D-day's units & structures. 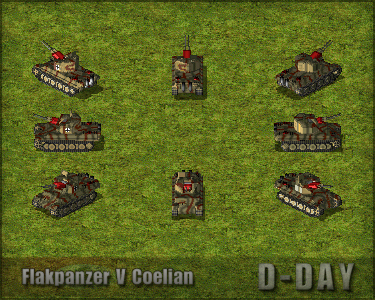 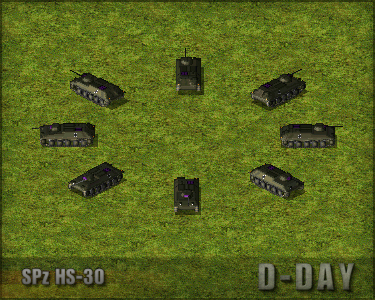 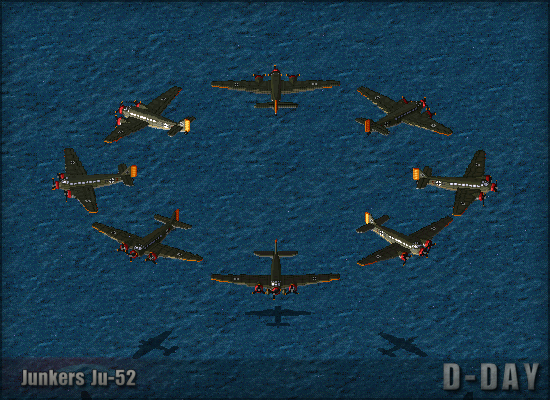 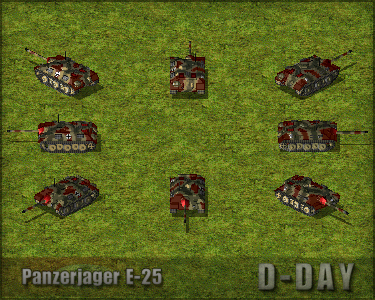 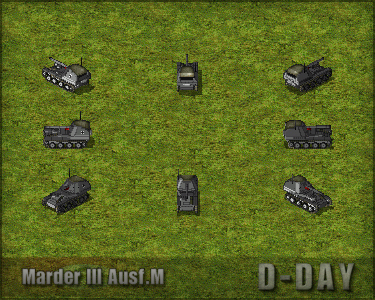 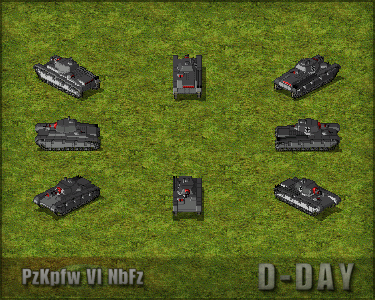 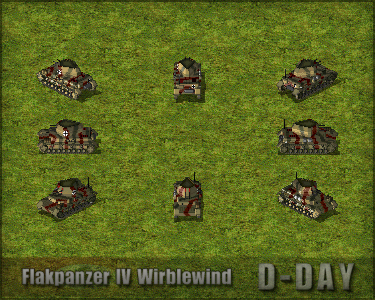 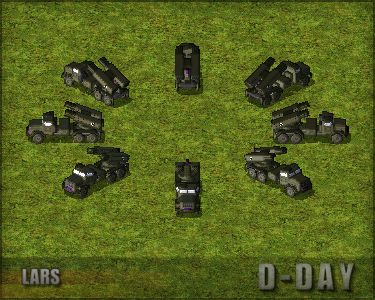 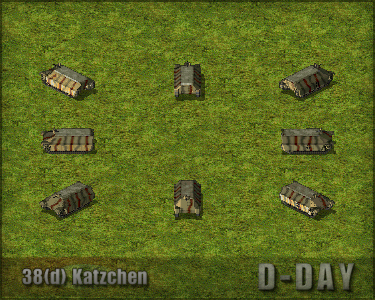 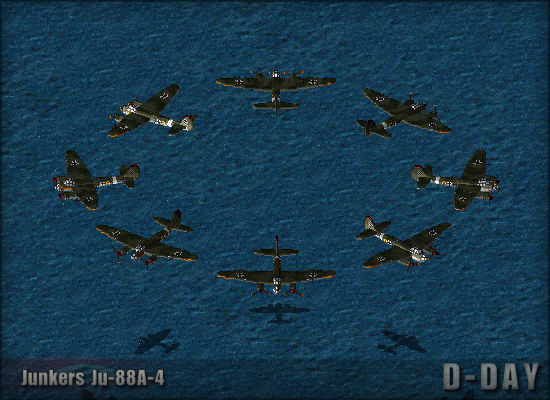 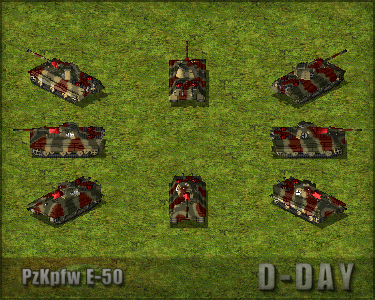 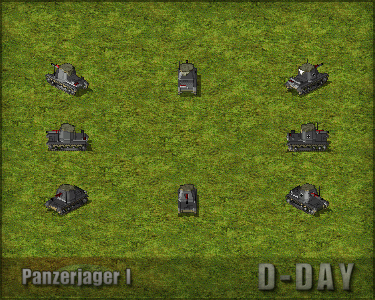 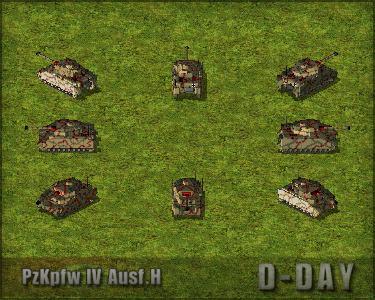 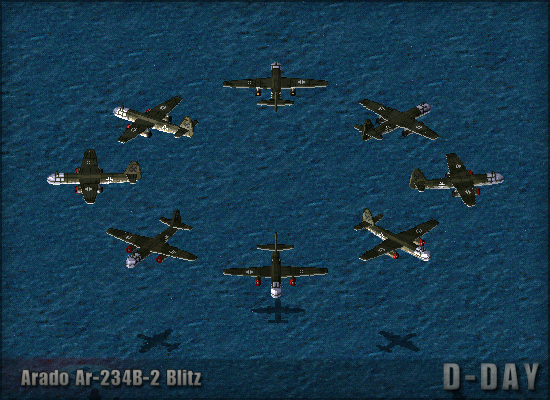 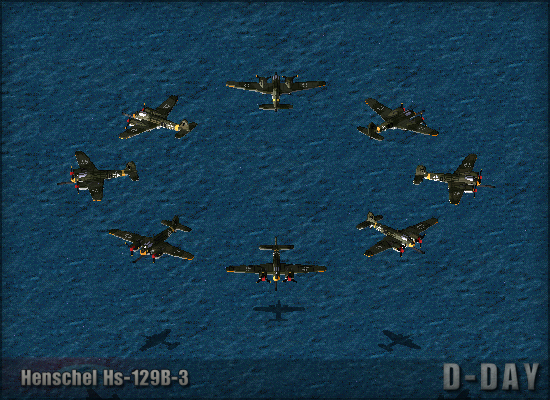 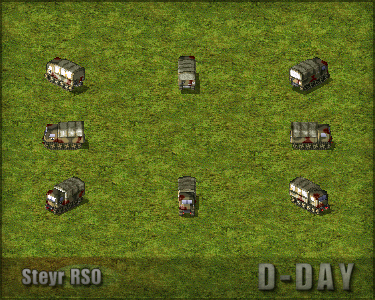 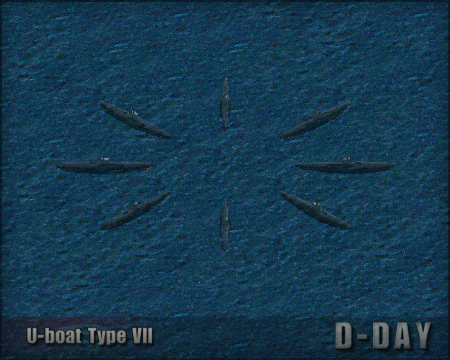 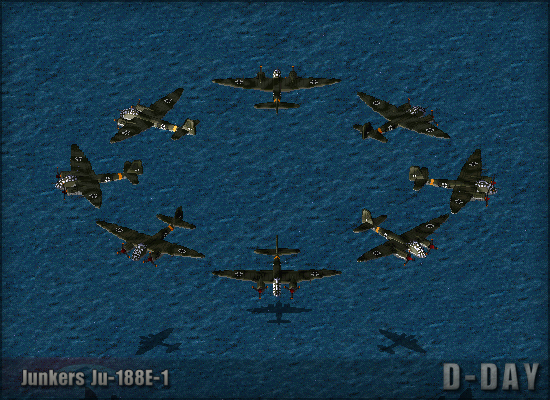 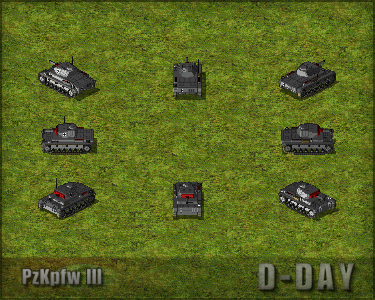 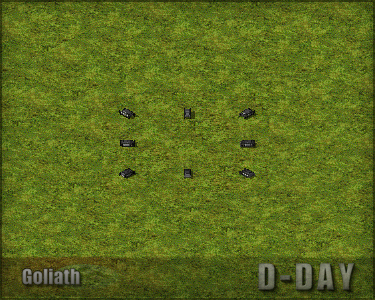 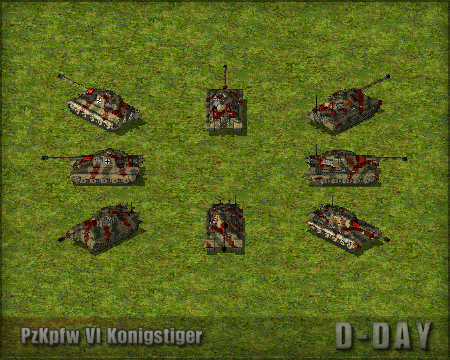 The German sub-factions are still in development and are not available in the current release of D-day (v3.7). 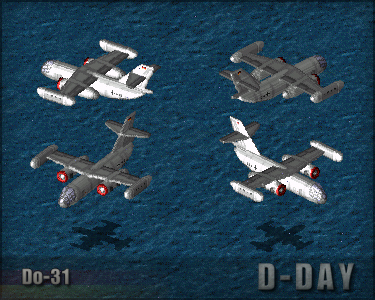 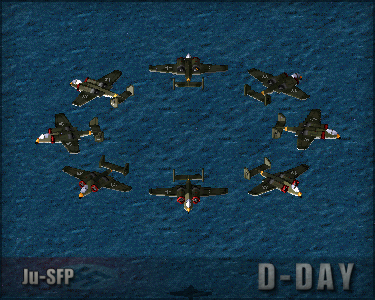 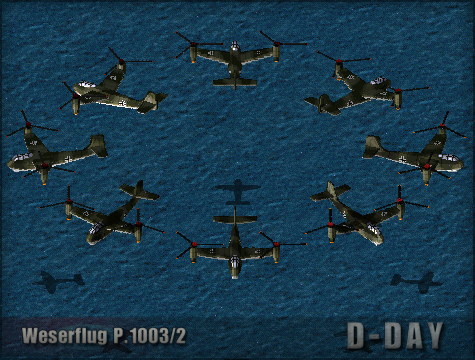 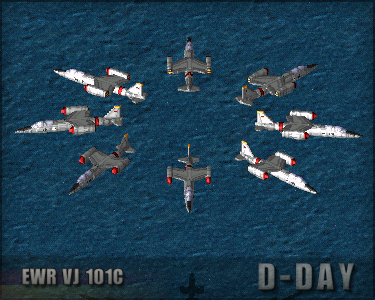 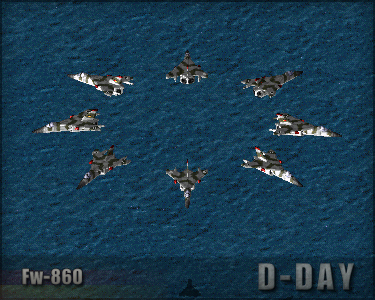 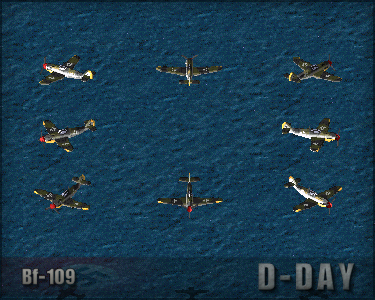 They will be included in the next release of D-day. 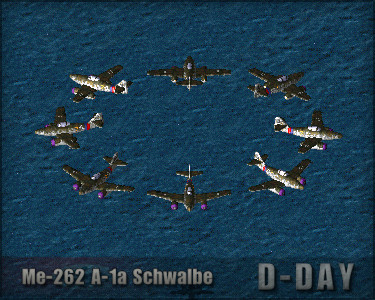 When playing as Germany in the Post-War time frame there are two different sub-factions that you can choose from, Third Reich or West Germany. 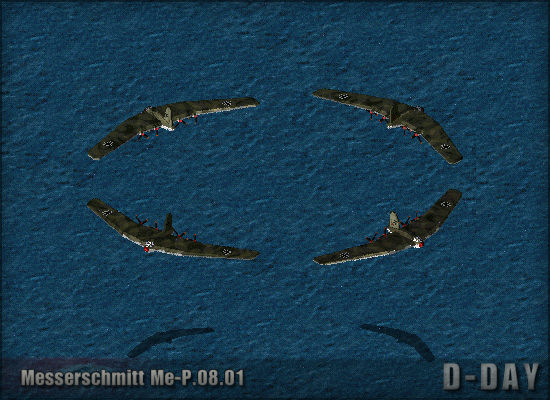 Choosing the Third Reich lets you play using prototypes and paper projects designed in the closing stages of the War in a hypothetical continuation of the conflict past 1945. 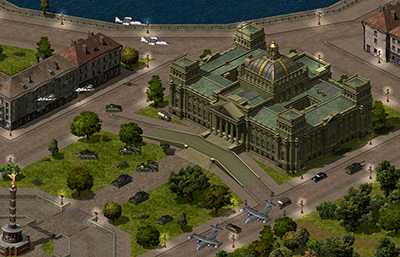 Choosing West Germany lets you play using real life equipment designed during the 1950's and 1960's in a Cold War scenario. 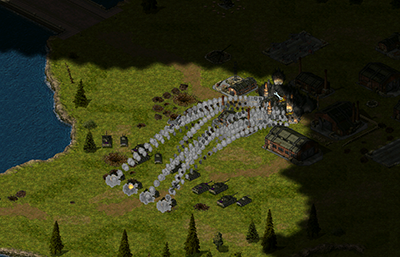 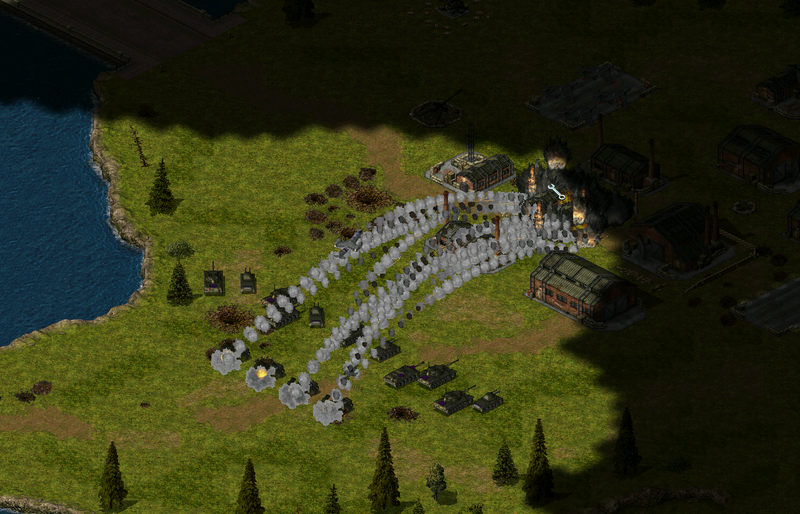 You can choose which sub-faction you wish to play as in-game after your Mobile Construction Vehicle has been deployed into a Construction Yard. 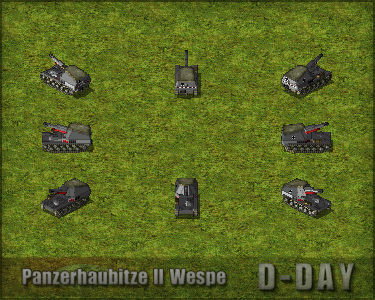 There will then be two options available in the sidebar, one for the Third Reich and one for West Germany. 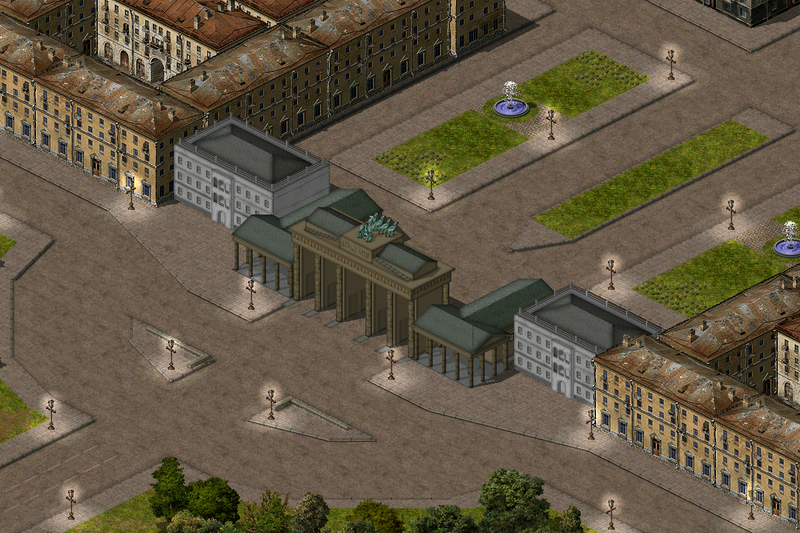 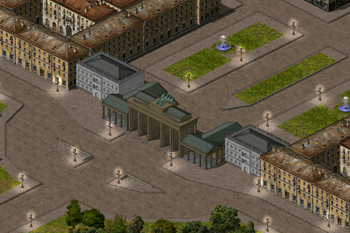 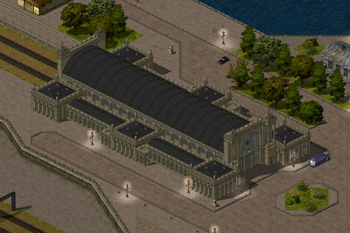 First click on the one you wish to play as, click on it again once it has finished building and then place it anywhere on the map to activate your choice. 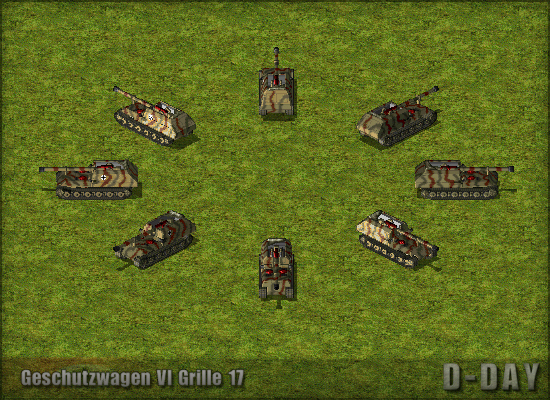 Once you have selected a sub-faction it is no longer possible to change it for the rest of the game. 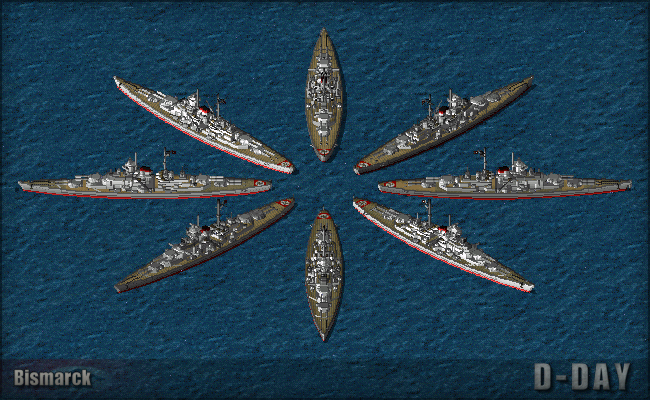 Note: When the AI is playing as Germany it will always default to picking the Third Reich sub-faction. 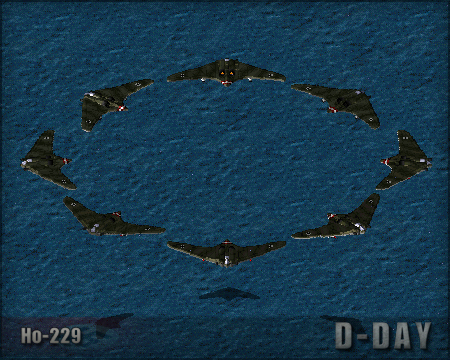 D-day is split up into five different "time frames" each one representing different periods before, during and after World War II. 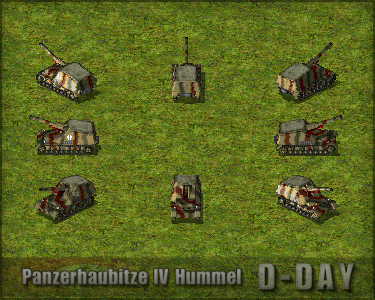 Below is a list of the units that are available to the Germany in these time frames. There are many more units that can be randomly discovered among the battlefield or are only available in other game modes though. 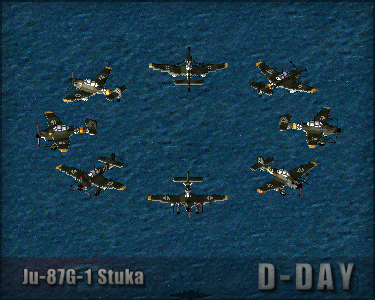 To see a complete database of D-day's units with detailed information on each please visit the D-day Wiki. 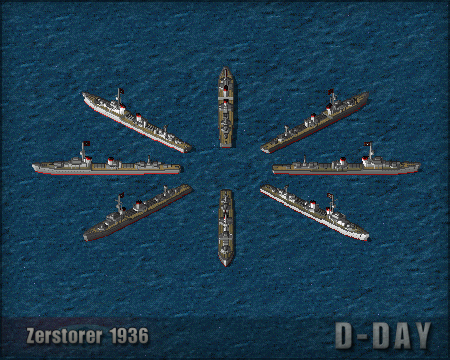 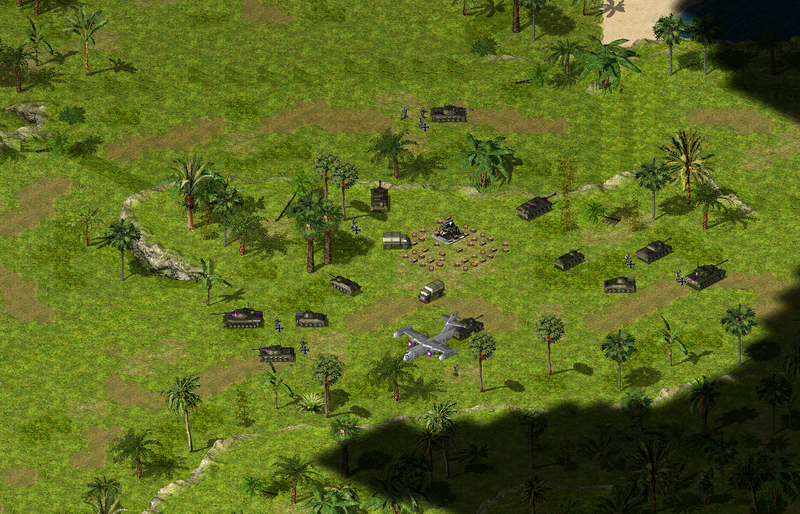 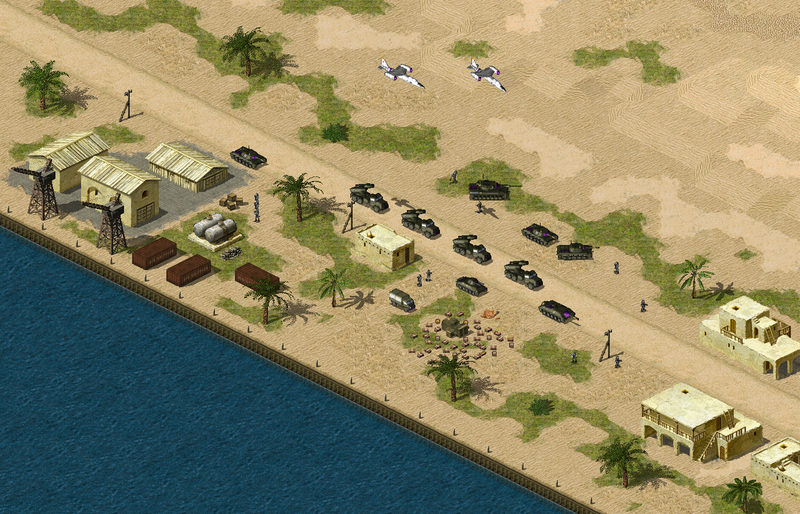 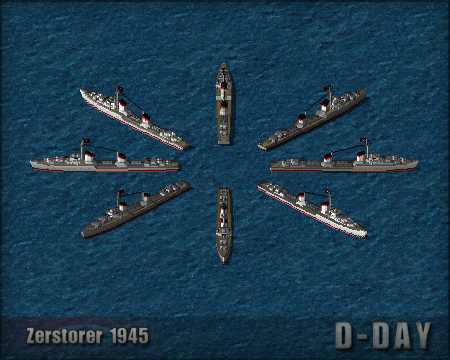 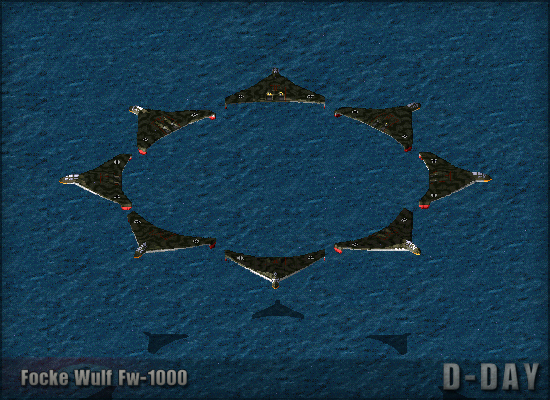 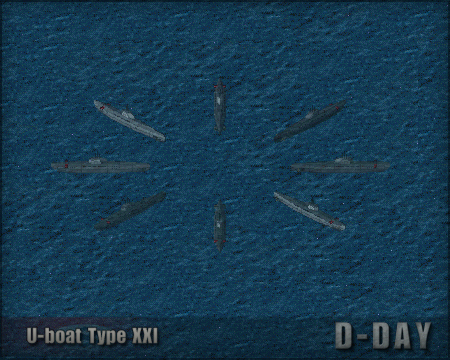 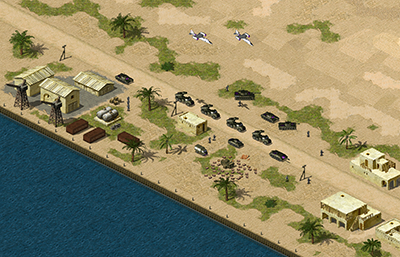 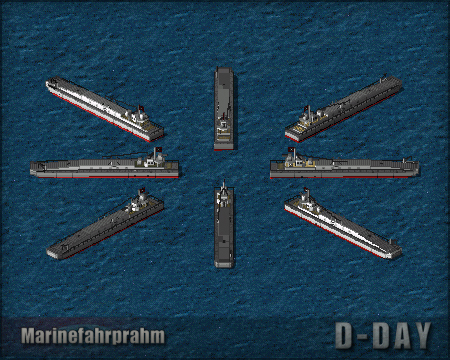 Note: Naval units are still being worked on and are unavailable in the current release (v3.7). 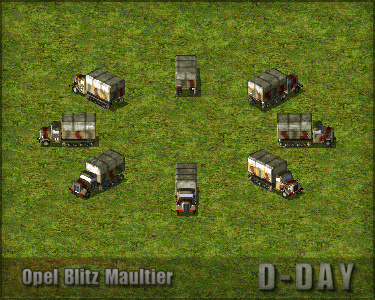 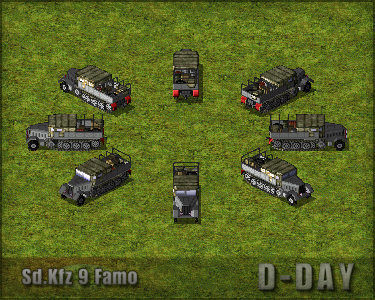 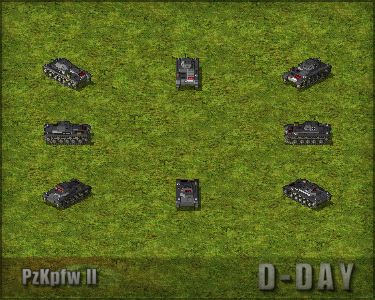 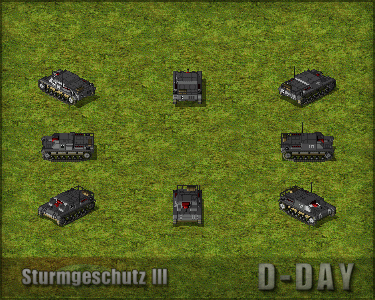 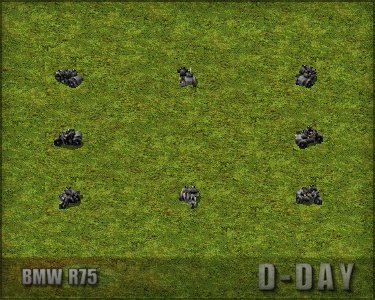 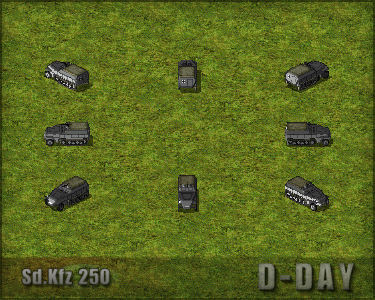 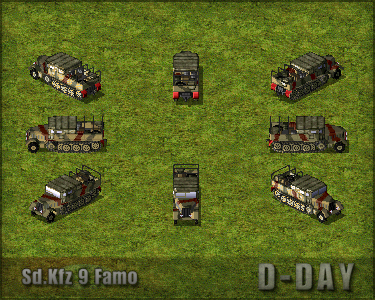 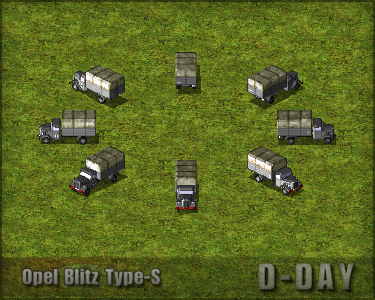 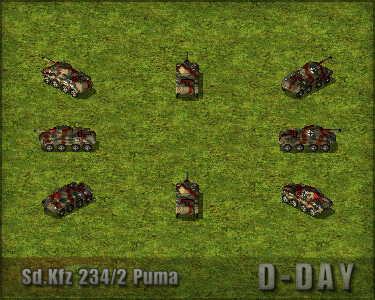 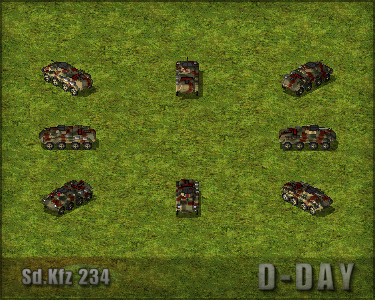 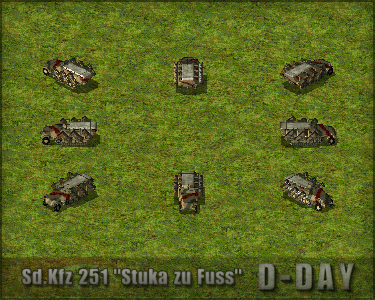 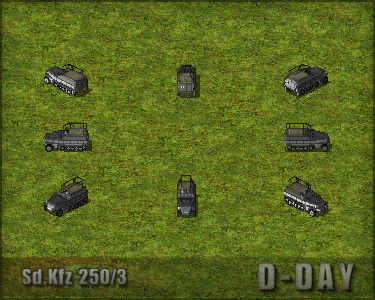 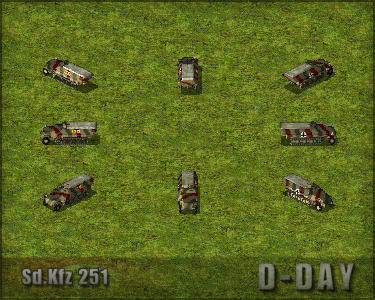 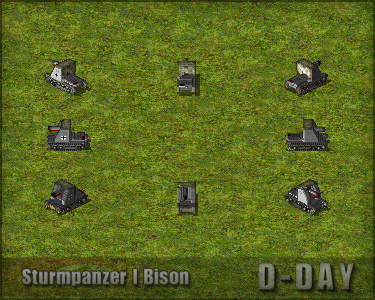 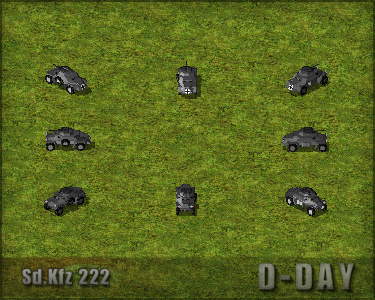 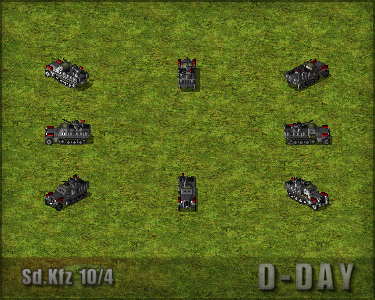 Sd.Kfz 251 "Stuka zu Fuss"
Follow D-day to get the lastst updates as soon as they are posted. 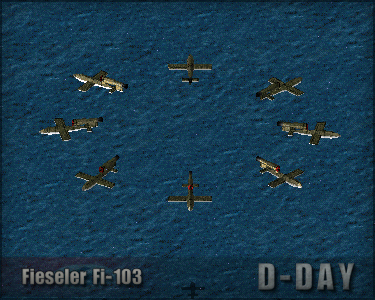 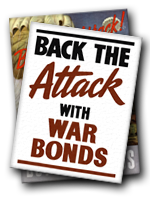 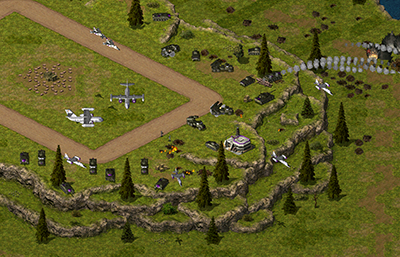 If you have enjoyed playing D-day consider giving a donation to help further development. 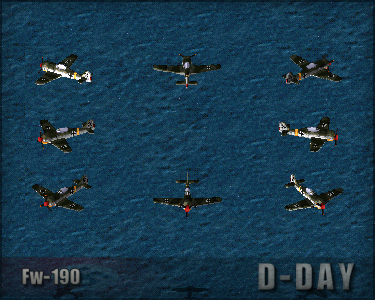 This site is best viewed at a resolution above 1152x864 with Firefox. 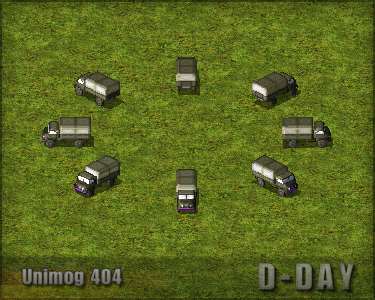 Should there be any problems with the site, please contact the webmaster.